Furious viewers are calling for Richard Madeley to be axed from Good Morning Britain after he asked a guest if they have always had autism. The TV presenter, who is standing in for Piers Morgan, was branded “uneducated” and ridiculed online after posing the question to Undateables star Daniel Wakeford. Viewers were furious at his line of questioning, with many claiming it “demonstrated perfectly how not to talk to someone with autism”. 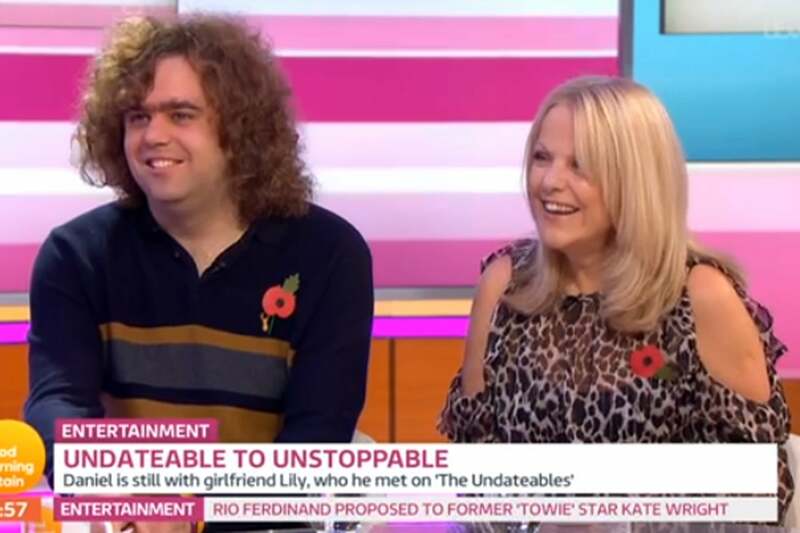 Wakeford also opened up about his love life on the ITV breakfast show after recently celebrating his one year anniversary with his girlfriend Lily.